As more and more companies are augmenting their data to include semantics, it is imperative that the choices made when choosing the modelling language are well founded in knowledge about the language and the domain in question. 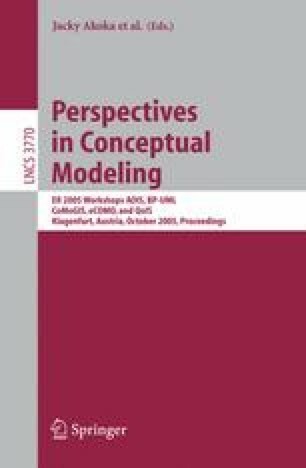 This work extends the Semiotic Quality Framework with computational and situated instruments. Furthermore, it demonstrates how the extended Semiotic Quality Framework can facilitate the choice of the most suited language for a real world application. The application is a directory services system, which currently is being moved into the realms of the Semantic Web.